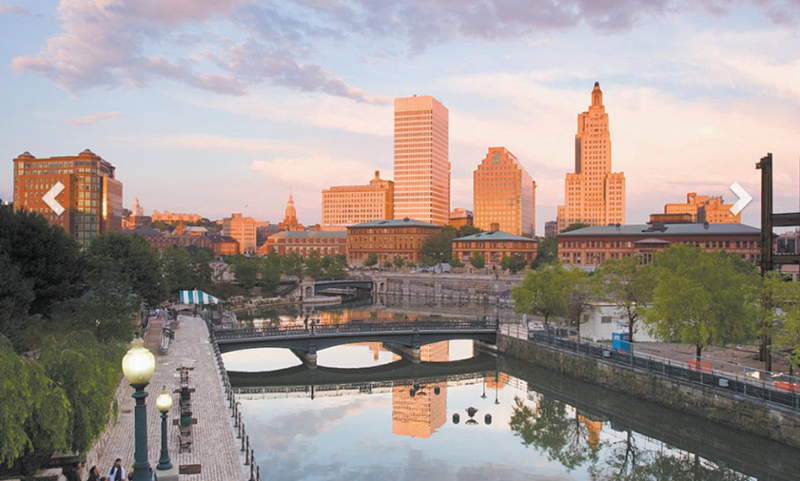 StyleWeek Swim 2016 sponsor Providence Monthly lives, loves, narrates, comments upon and defines lifestyle in the city we call home! 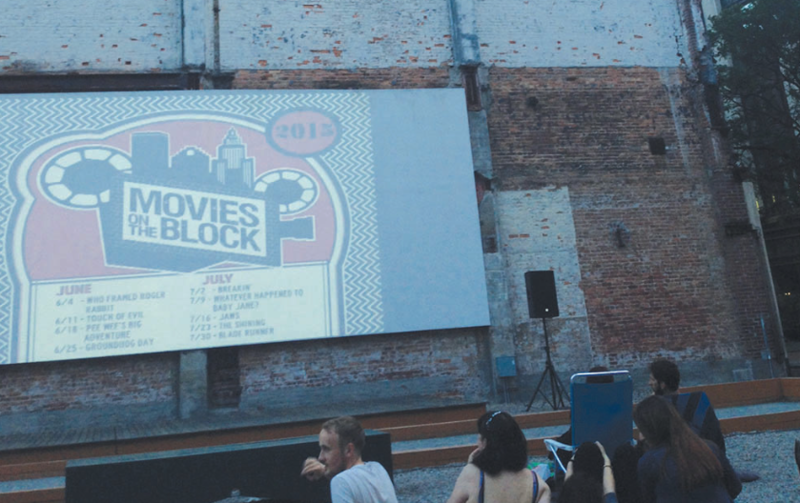 How StyleWeek Swim defines Summer Fashion here! 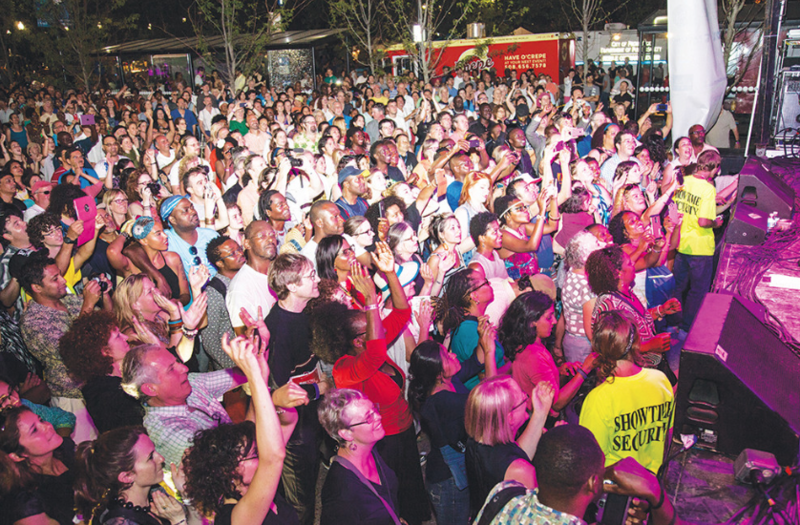 or how PVDFest is becoming the city’s biggest draw, like Austin’s South by Southwest here! 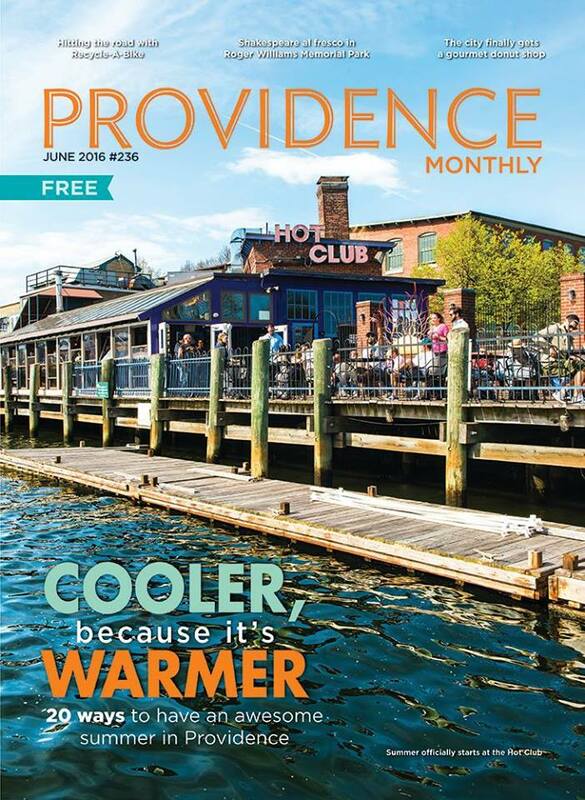 With the city of Providence having so much to offer, make sure to pick up the latest issue of Providence Monthly, as well as tickets for Swim 2016!